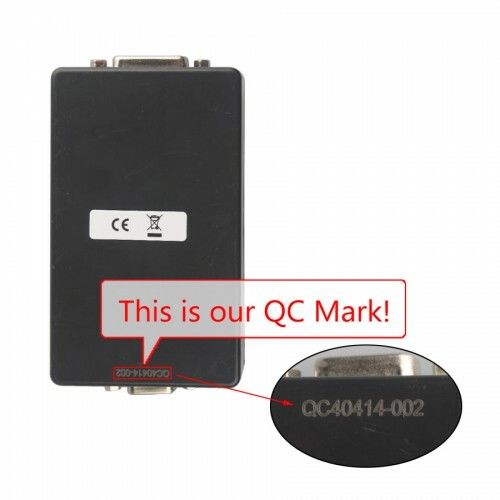 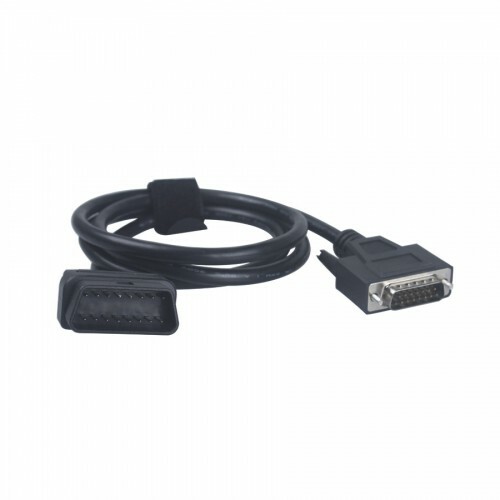 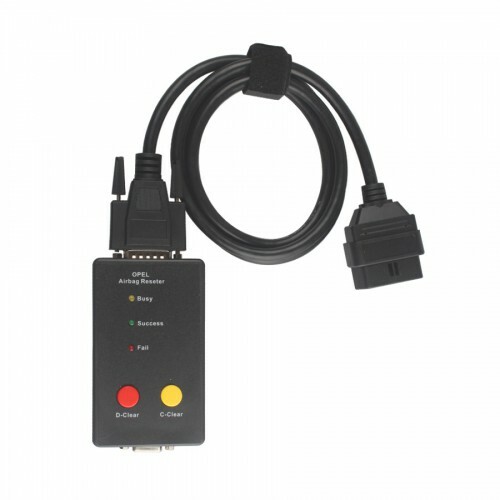 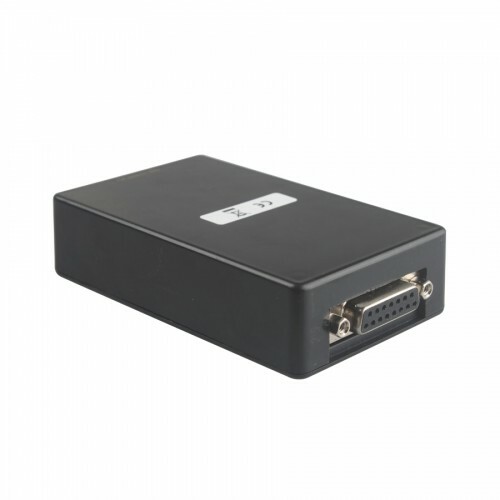 Very simple user instruction: connect this tool to car OBD II connector. 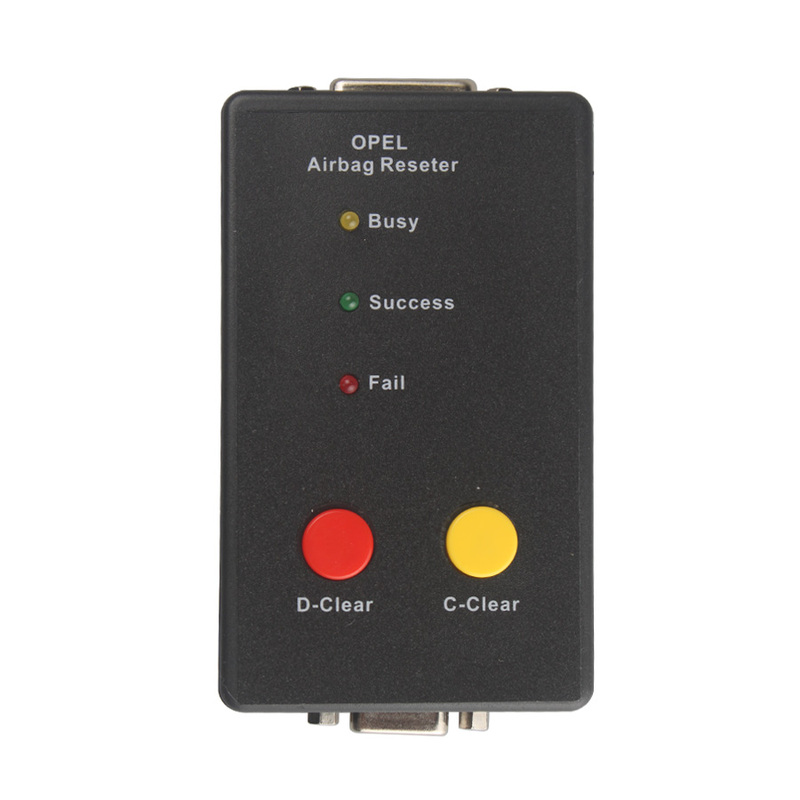 Airbag Resetter works without additional computer and through car OBD II connector can erase airbag sensor "crash data" or only fault memory. 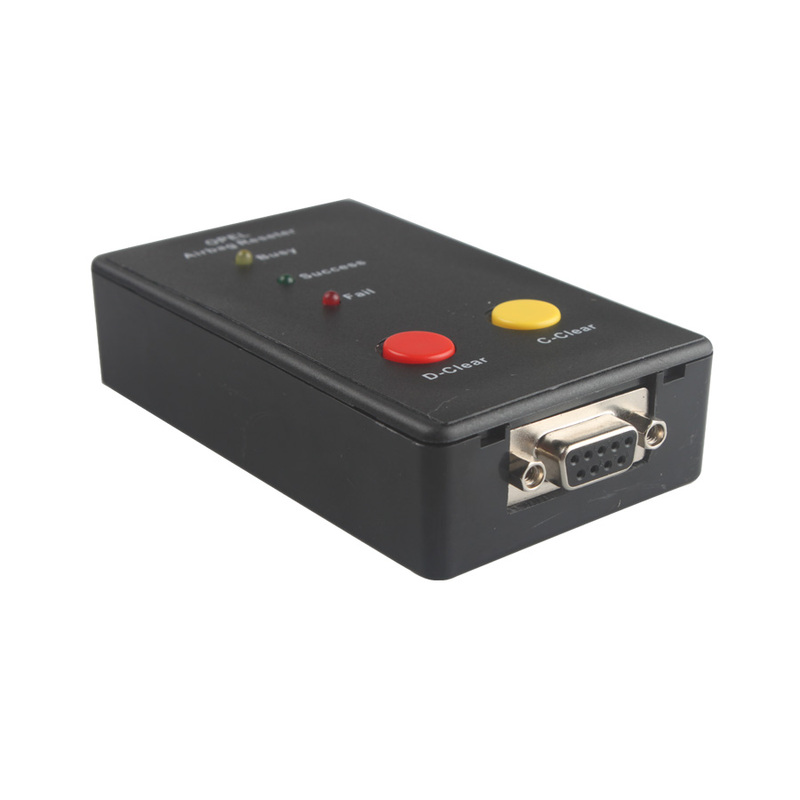 Right red button is for airbag "crash data" erase. Left yellow button is for erase airbag "fault memory" or "errors".